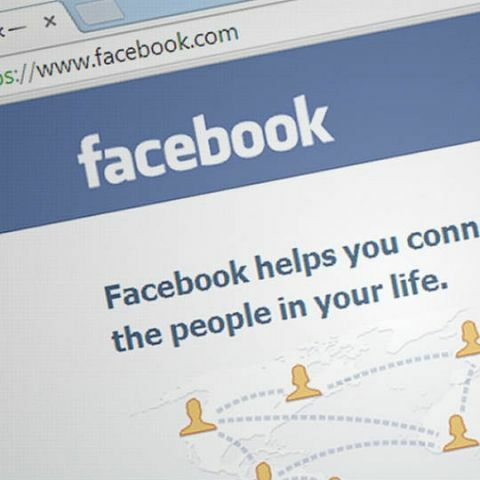 In its quarterly report shared with the US Securities and Exchange Commission (SEC), Facebook said that its ongoing investments in safety, security, and content review will identify additional instances of misuse of user data. Facebook has warned investors that more users' data scandals in the future may adversely affect the social networking giant's reputation and brand image. In its quarterly report shared with the US Securities and Exchange Commission (SEC), without mentioning Cambridge Analytica, Facebook said that its ongoing investments in safety, security, and content review will identify additional instances of misuse of user data. "We may also be notified of such incidents or activity via the media or other third parties," Facebook said on Thursday. Appearing before the US Congress, Facebook CEO Mark Zuckerberg told the lawmakers that his own personal data was part of 87 million users' that was "improperly shared" with the British political consultancy firm. The data was gathered via a quiz app, "thisisyourdigitallife," developed by Aleksandr Kogan, then a psychology researcher with University of Cambridge, and his company Global Science Research (GSR) which pulled out Facebook users' data in 2014-2015. Facebook warned investors that there may be more such data breaches in the future. "Such incidents and activities may include the use of user data in a manner inconsistent with our terms or policies, the existence of false or undesirable user accounts, election interference, improper ad purchases, activities that threaten people's safety on- or off-line, or instances of spamming, scraping, or spreading misinformation. "The discovery of the foregoing may negatively affect user trust and engagement, harm our reputation and brands, and adversely affect our business and financial results," the company said its quarterly report. "Any such discoveries may also subject us to additional litigation and regulatory inquiries, which could subject us to monetary penalties and damages, divert management's time and attention, and lead to enhanced regulatory oversight," it added. Facebook on Wednesday beat Wall Street's estimates by raking in $11.97 billion in revenue for the first quarter of 2018. The social media giant reported $4.98 billion in profit -- up from $4.26 billion in the last quarter. "Despite facing important challenges, our community continues to grow. More than 2.2 billion people now use Facebook every month and more than 1.4 billion people use it daily," Zuckerberg said in a statement. Facebook added 70 million monthly active users (MAUs) to reach 2.196 billion users globally -- at 3.14 per cent growth rate.